Waze has become a popular navigation app for drivers everywhere. Not only does it direct you to your destination, but you can get there listening to celebrity voices like Stephen Colbert, and it’s populated by user input to let you know about delays, speed traps, and more. The navigation app has compiled all of its user input and released lists for the best and worst cities to drive in throughout the United States using its Driver Satisfaction Index. The Driver Satisfaction Index takes six different categories into account: density of traffic, road and infrastructure quality, accident ratings, access to driver services like parking and gas stations, access to vehicles, and the satisfaction with Waze in the area. Regular Maintenance: How often should you wash your car? When it comes to the worst cities to drive in, it’s no surprise that they are primarily large, metropolitan areas. 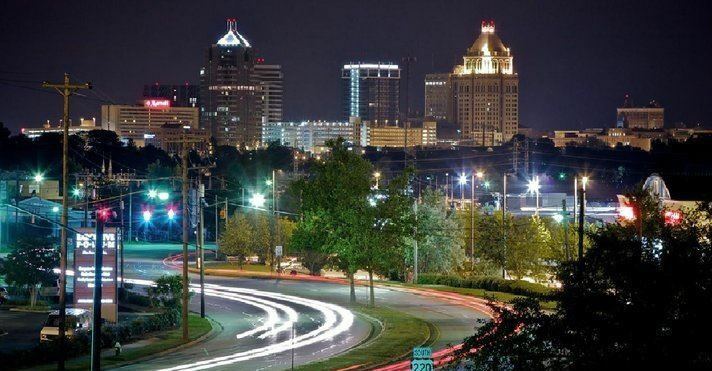 Side by side, it looks like Waze users love driving in the city of Greensboro, North Carolina, a small city about an hour north of the state’s capital. But Honolulu takes the cake for the most difficult place to drive, which is not the biggest shock considering the level of tourism on the island.